Unlike last year, the Colonials now have a strong core of 15 returning players, including eight starters from last year. Last season, several freshmen were forced to step up, perhaps before they were ready, because of injuries to veteran players. 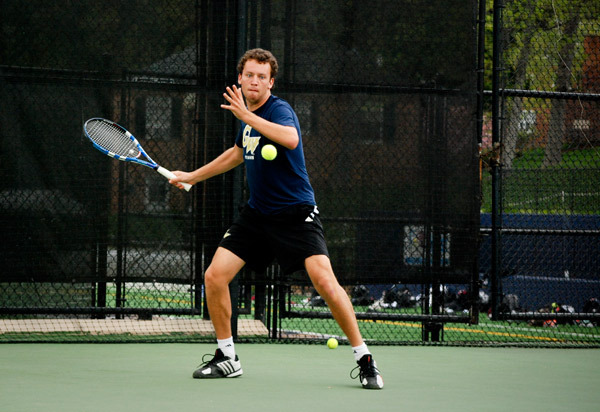 The men’s tennis team entered the final match of the Atlantic 10 Championship in an unfamiliar position: the underdog. 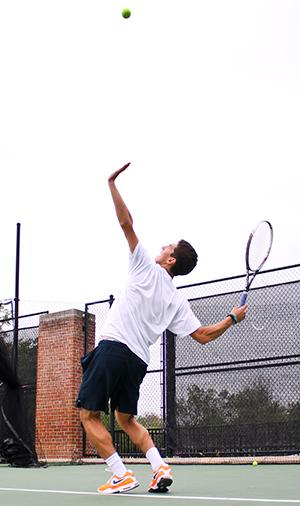 When Danil Zelenkov lost his singles match at UC Santa Barbara five weeks ago, the promising freshman saw his record slump. GW ended a its five-game losing streak Sunday by reversing a pattern, turning its season-long struggles on offense into an efficient and methodical attack.